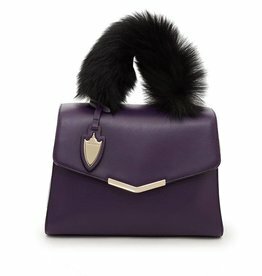 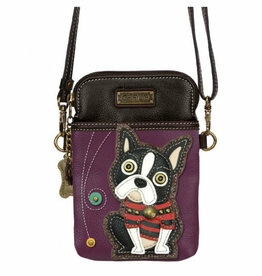 A unique mix of textures and materials give the Ava Satchel with Fur Handle its distinctive edge. 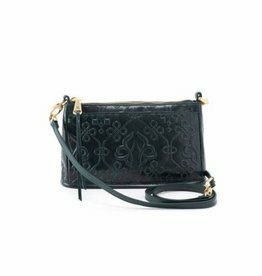 Crafted from smooth Bowery Black-colored leather and capped by a top handle made from sheep’s fur, this satchel is rich in drama and oozes glamour. 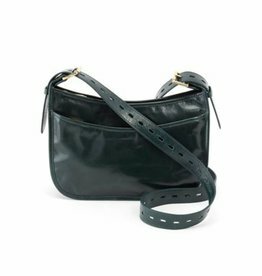 Made for travel and made to last, the Treaty crossbody bag is equal parts cool and utility while crafted in vintage hide. 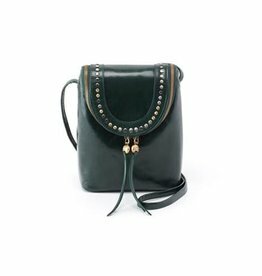 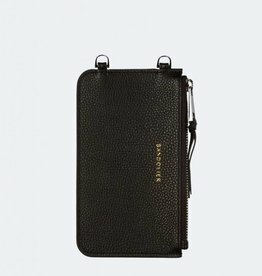 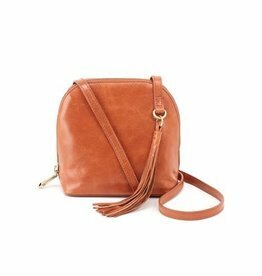 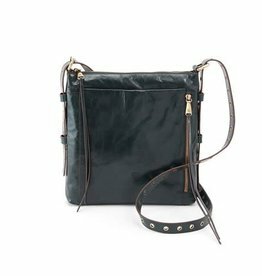 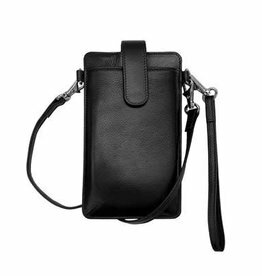 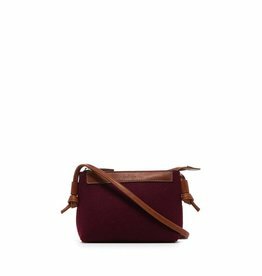 Sized to fit essentials, our Sora crossbody features an interior patch pocket and adjustable leather shoulder strap. 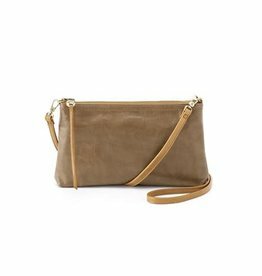 Handle drop up to 29" - total length 60"